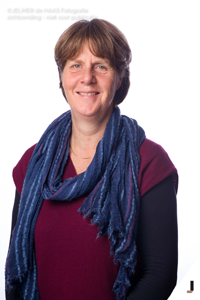 Nynke works from the Netherlands to engage and support the IMS Global members in Europe, for example by making sure the yearly IMS Europe conference is an event that helps to enhance EdTech standards globally. Nynke has worked as a product and project manager in the field of Education Technology for over 30 years. She worked for commercial businesses (Novell, Pearson VUE), for the Dutch government (College voor Toetsen en Examens) and for SURF (the IT-organization for Higher Education in the Netherlands). Nynke has been involved with IMS Global for about 10 years as a client and has contributed as chair of the IMS Europe board.